Mortal Engines is a movie directed by Christian Rivers and written by an uknown writer.The cast includes Hera Hilmar as Hester Shaw, Robert Sheehan as Tom Natsworthy, Hugo Weaving as Thaddeus Valentine, Jihae as Anna Fang and Ronan Raftery as Bevis Pod. The movie is already released, with the theatrical release on December 14th 2018 in the US.It was produced by Scholastic Productions, Silvertongue Films, Universal Pictures, WingNut Films and Media Rights Capital. The runtime of Mortal Engines is 129 minutes. The movie genres are Science Fiction, Action, Adventure, Fantasy and Thriller. 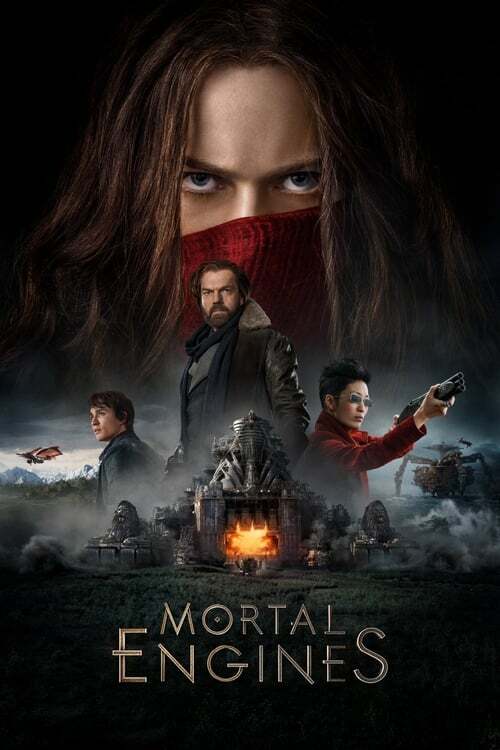 Wide release of Mortal Engines brought mixed feelings, as different media came up with a variety of US box office predictions. Box office collections for Mortal Engines are available for Pro users. Sign up for access.